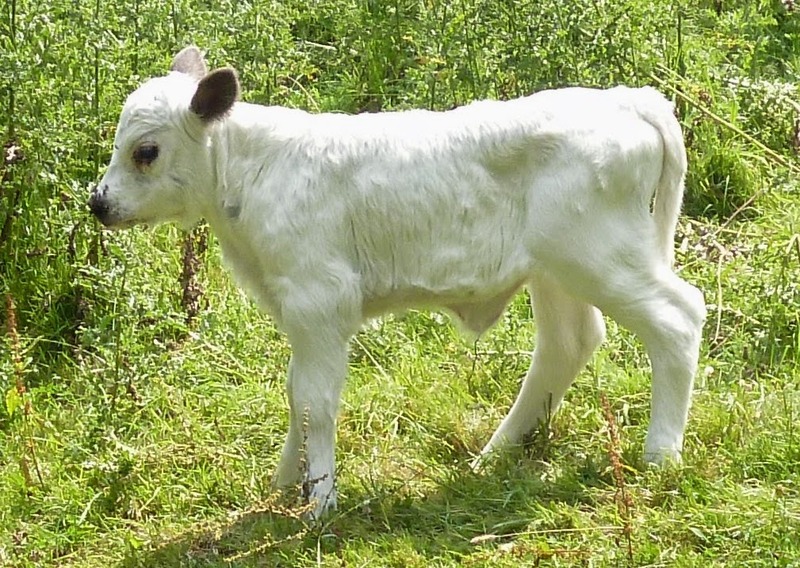 Welcome to our newest arrival, a happy healthy little white bull calf born ten days ago. 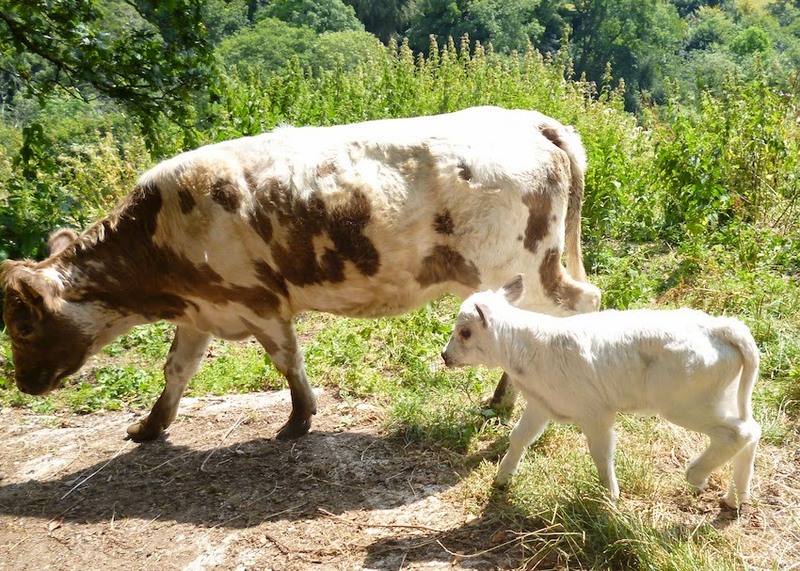 Mum and calf doing well in this long fabulous Devon summer sunshine at Watermill Cottages rural coastal retreat. 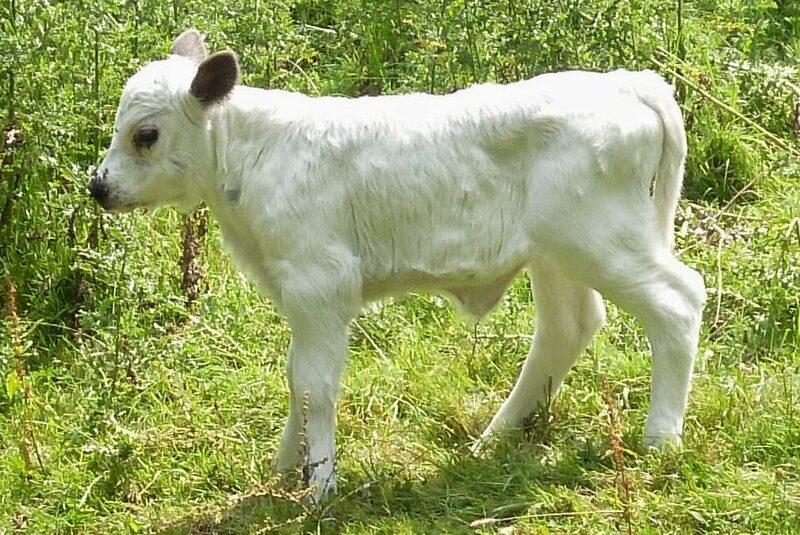 Now, what shall we call him? Any ideas?